Game Days 2018 will feature great unmissable content such as exhibitions, virtual reality experiences, presentations of unreleased game projects, and of course the (in)famous Game Jam! Experience stories in virtual reality with our VR Showcase including award-winning Nothing Happens. The headset will immerse you in a poetic world – a 12-minute experimental story about a town that gathers on a freezing day in a snowy forest. Floresta Encantada by creative duo VJ Suave was developed in collaboration with experts on indigenous cultures of South America. To fully explore all the secluded places in the magical forest of this interactive story, just harmonize with the local sounds and the indigenous musical instruments. 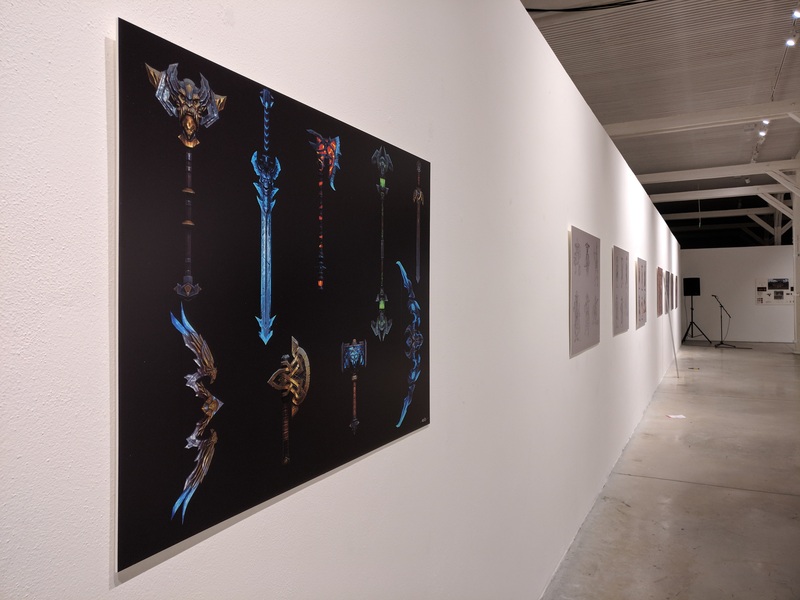 The more conventional Phrases and Concepts exhibition examines the concept art of today’s Slovak video games – the creative design process of several unpublished and one interrupted video games: from first drawings and sketches, non-textured models, and final design. See how Slovak video games graphically adapt to a genre, and innovate/deviate from the typical models. Google Spotlight Stories will present an innovative 360° virtual reality story-telling platform. Experience ten short films – some big Hollywood productions. Emmy Award winner and Oscar nominated Pearl is about a father, daughter, and their car. Isle of Dogs by Wes Anderson delves into the backstage of animated film production. The diversity of these projects shows the peerless potential of the Spotlight Stories. The Video Game Showcase will complement the main presentations. You can look forward to seeing and even playing the fresh work of professional video game developers! Undiscovered game developer? Check out the Playtesting Area – just bring along your computer and visitors can beta-test your game in development. 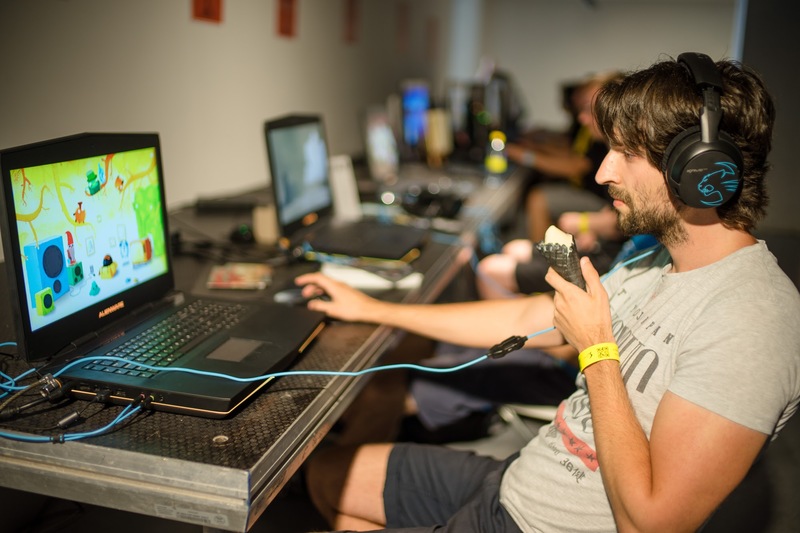 Fest Anča Game Days gives you the unique opportunity to get invaluable real-time feedback from players and professionals. Two fascinating documentaries about video game creation will conclude each day. The first is We Are Alright – a story about two Poles who quit their jobs in corporations to develop a PlayStation video game – the challenges from concept and development to roll-out is light-hearted and insightful. The second is Moleman 4 – about a Hungarian, video game studio that developed video games which proved a big hit in the West. Nothing surprising about that – except it was during the communist era and the developers had to work on smuggled hardware. This film is recommended by several video game legends of the scene, such as producer of Dune 2 and Red Alert Louis Castle. Fest Anča Game Jam 2018 attendees will enjoy Game Days from a completely different perspective – creating a video game in just 48 hours based on a topic revealed in real time. Two sleepless nights later and high-in-the-sky on caffeine, they will present their work – with the winner being awarded. Come and enjoy the best possible insights into video game creation! Game Days Pitching Session reveals promising regional projects in development and gives professional designers and distributors the opportunity to discuss their approach – both strengths and weaknesses. See their criteria for evaluating project potential, and how the film makers respond to feedback. Gaming with Arcade Watch will be a thrilling evening highlight! Individuals and teams will play popular video games – with their competitive battles live-streamed on the big screen. The winner will get a great prize – and viewers will love the adrenalin-pumped games and pulsating atmosphere! Slovak Video Game of the Year – the very first award ceremony for video games – will be the official highlight of Fest Anča Game Days 2018.,. These awards – organized by the Slovak Game Developers Association (SGDA) – will feature four categories – Best Game Design, Best Visual Design, Best Debut and Best Slovak Game of the Year. 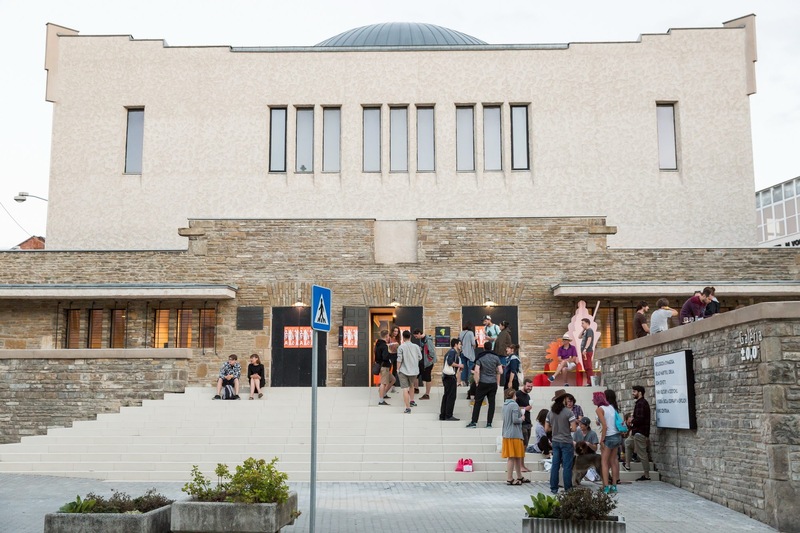 Slovak video games that set a new quality benchmark will be awarded – so the event should contribute to the development of Slovakia’s already vibrant digital game scene. That completes the accompanying programme summary – and of course everything is followed by networking and partying until the early hours. Hope to see you there!